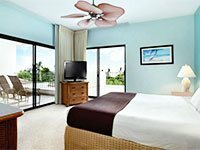 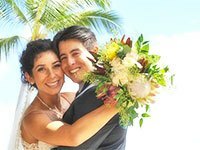 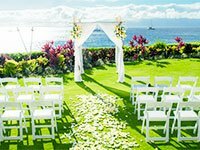 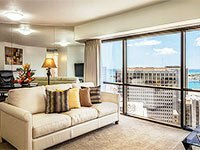 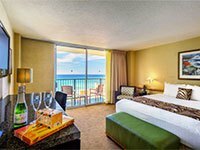 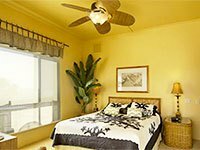 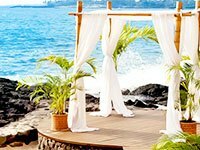 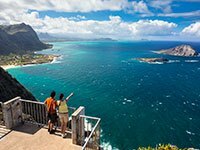 As Hawaii.com grows into the destination’s leading information and booking website, we are committed to supporting our partners with a large and diverse audience of travelers actively planning their next visit. 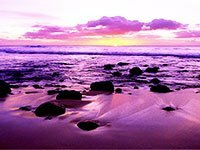 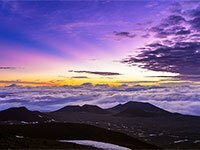 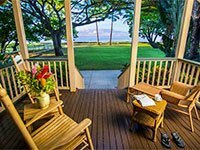 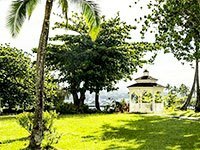 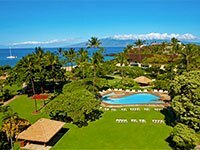 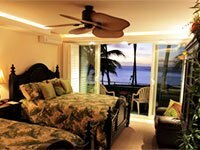 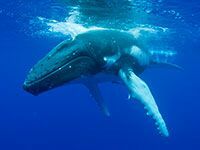 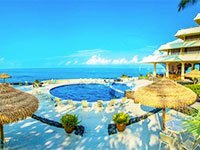 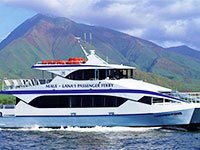 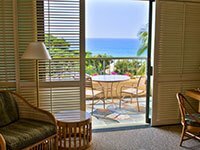 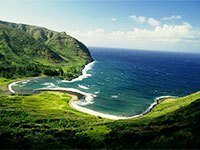 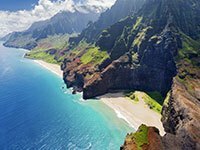 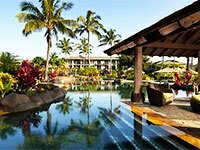 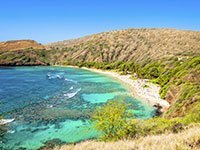 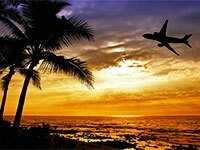 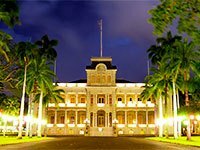 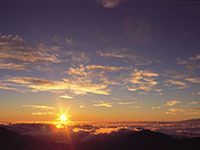 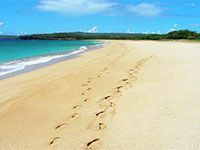 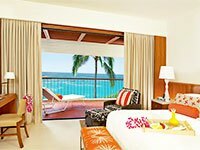 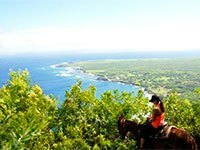 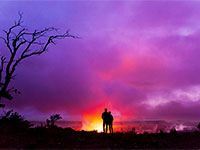 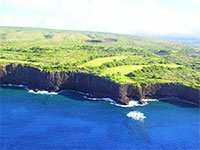 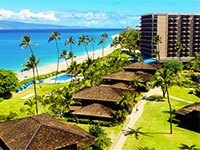 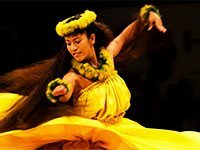 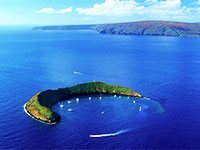 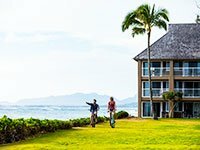 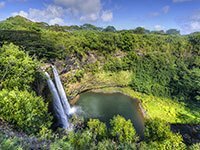 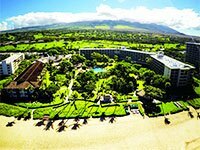 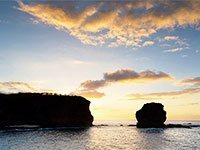 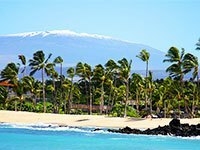 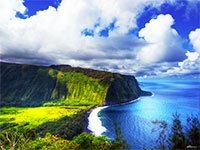 Hawaii.com features the world’s largest collection of award-winning, Hawaii-based travel writers. 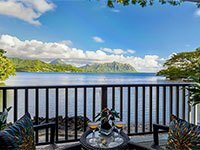 Our team provides insider access to destinations across the Islands with a signature mix of smart advice, compelling photography and expert reporting on resorts, food, style, culture and trends. 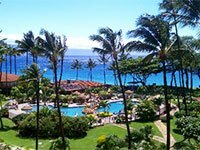 Contact us to learn how we can connect your business to Hawaii’s first-time visitors, repeat guests and biggest fans.